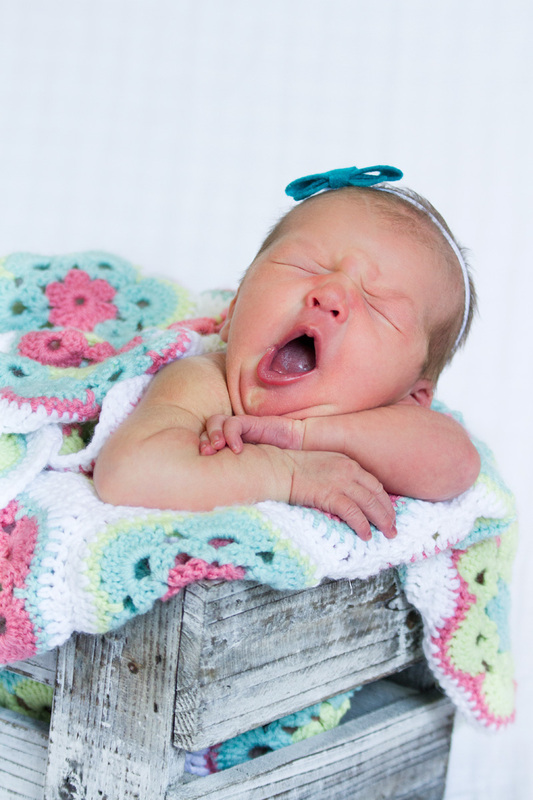 Yay for little things like baby YAWNS! Baby hungry? Absolutely!